It has been a busy start to the year, and we were really pleased to record our sixth episode of our podcast series, Copyright Waffle last week with Judy Nokes, the Copyright, Crown Copyright and Information Policy Adviser at The National Archives at Kew. Crown copyright is one of those topics that can lead to all sorts of interesting and tricky conversations, despite the fact that most of the information produced by the UK Government and its employees is now available to reuse under the Open Government Licence. We were delighted to catch up with Judy to find out how she started working in copyright, who her copyright heroes are and to talk about some of the fascinating cases she has dealt with recently. 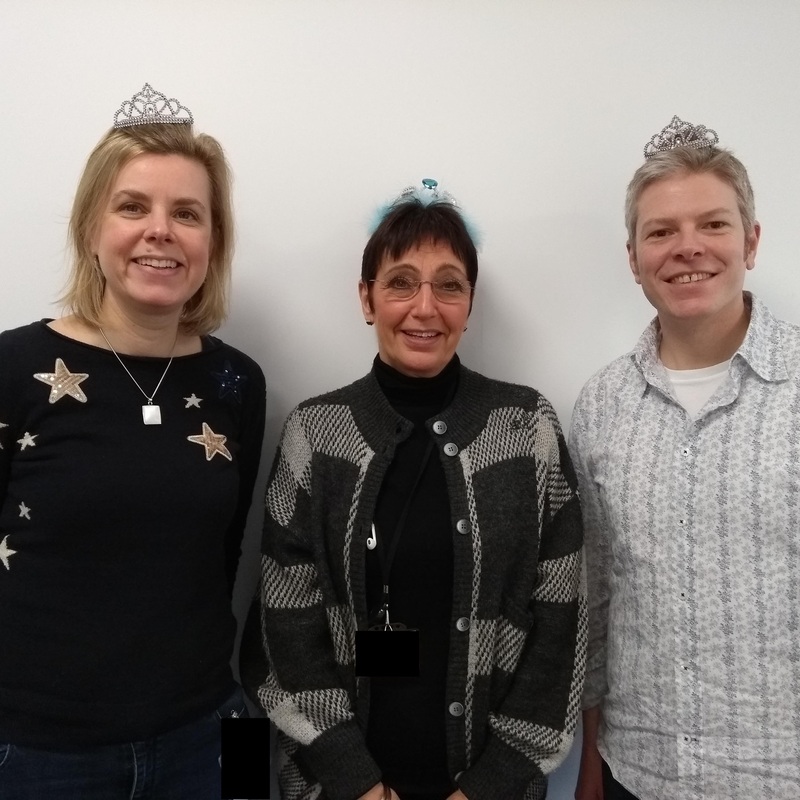 Of course our favourite part of the conversation was the discussion about cake, but also about the particulars of the official Crown and how it can (or can’t) be used. Previous Information Literacy and Open Access: two movements – one aim?